Thailand’s raciest, raciest beach resort area is spread out over a magnificent large bay. 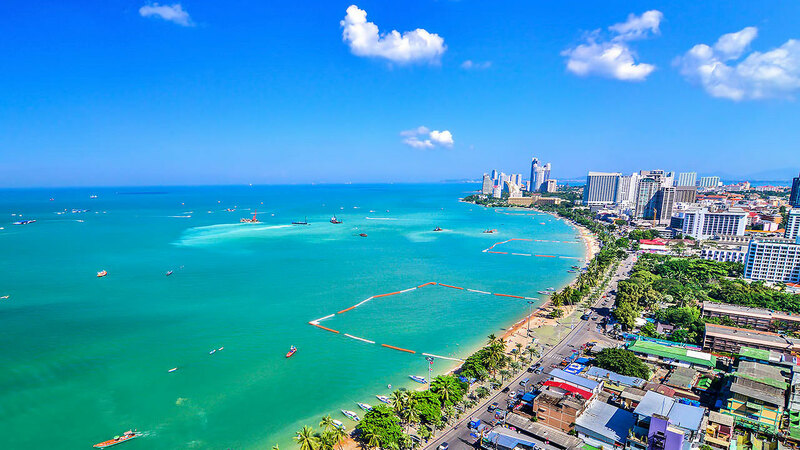 Conveniently located near Bangkok, it has a long history of tourism and caters for every service and activity there is in a modern beach resort. 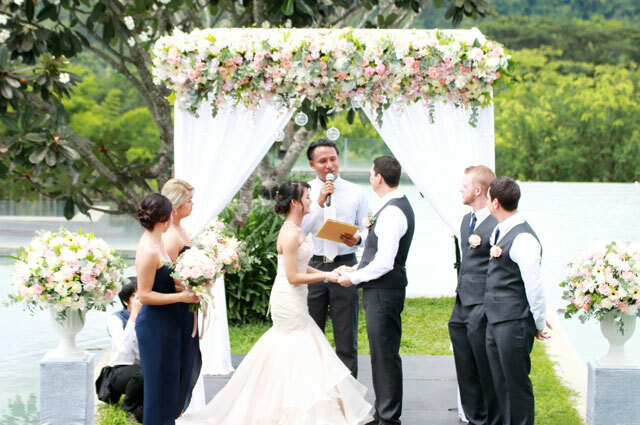 A must for people seeking an exciting, sophisticated wedding location. The seafood and nightlife here is legendary and the offshore islands close by offer diving opportunities. 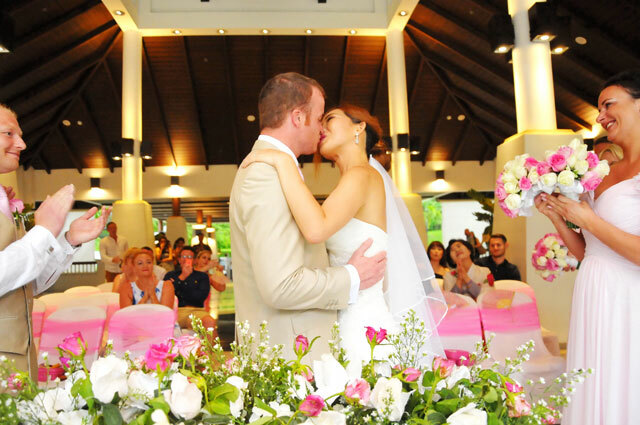 Let's us arrange you full details of a wedding so special that you can telling your grandchildren about it on the day of your Pattaya Wedding Packages. Buddhist Blessing Ceremony : Temple in Pattaya will be your Blessing Ceremony located for your blessing day to touch the target of good luck good love and good life after participate in this Blessing Ceremony by Monk. 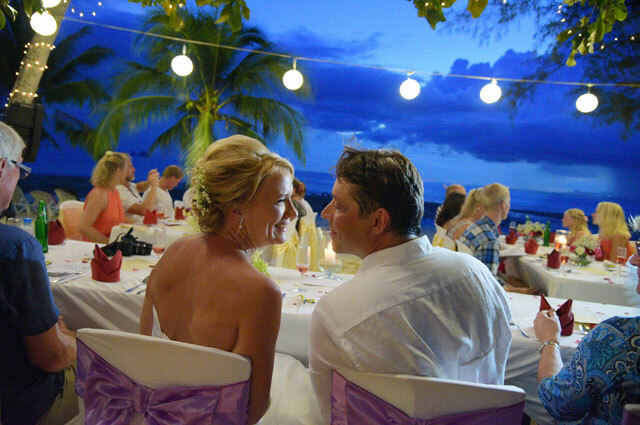 Browse our Pattaya Wedding Packages Showcase - Married Couple at Pattaya, Thailand.